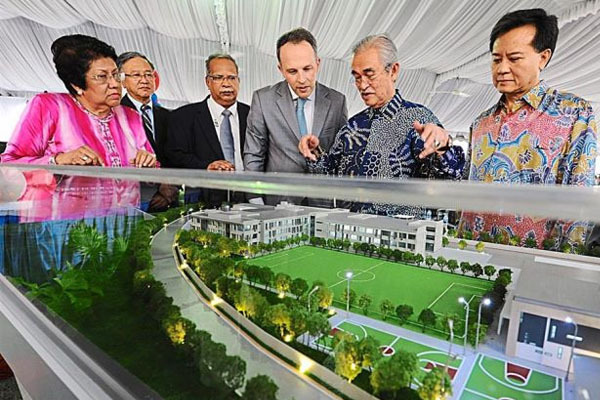 GEMS International School of Pearl City, Penang is part of a heritage that spans six decades. It is part of a global network of 88 schools across 13 countries. 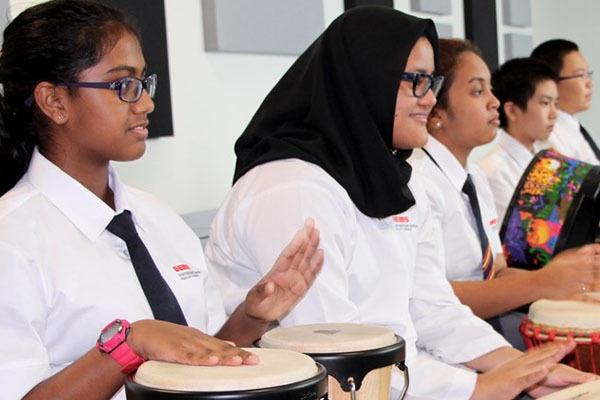 GEMS International School of Pearl City (GIP) wants students to develop an appreciation of their culture, their home and host country. Combining 55 years of experience as international educators together with Malaysian elements, they have created an “enriched curriculum”. 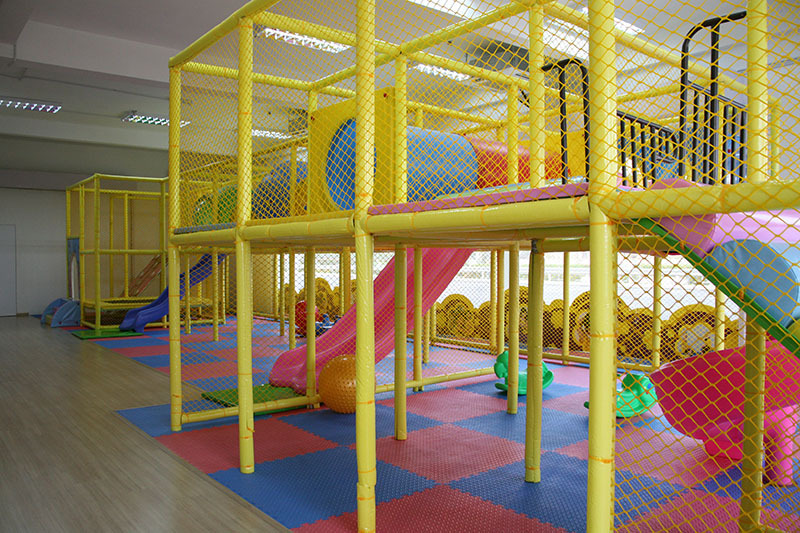 Conveniently located in the growing residential community of Pearl City in Simpang Ampat, Penang, the learning environment is carefully crafted to suit every stage of a child’s development. All GEMS Schools are accredited and/or affiliated to internationally acclaimed education organisations, such as the Cambridge International Examinations. Following the National Curriculum for England and Wales, the school hopes to open doors for their students through this highly recognised and international curriculum. 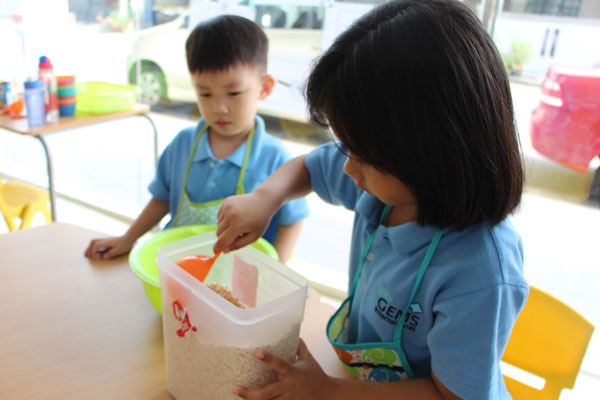 The GEMS International School of Pearl City, Penang is one of a wider network of GEMS schools that educates students in Europe, Africa, North America, Asia and the Middle East. This provides families the opportunity to transfer their children between GEMS schools should their circumstances change. 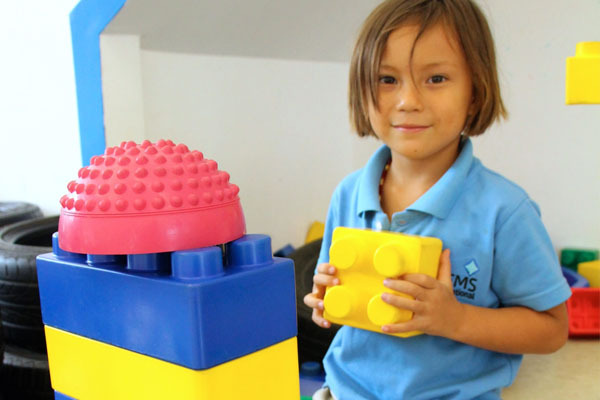 GEMS International School Pearl City ensures no undue pressure is placed on children throughout the admissions process and considers all applications equally, regardless of ethnicity, nationality, gender or religion. Tuition fees are in ringgit and payments can be made online, to be paid before the start of each term with the choice of paying in one lump sum or on a term-by-term basis. School tours are available every day (by appointment), as well as during Open Days and Info Day events. 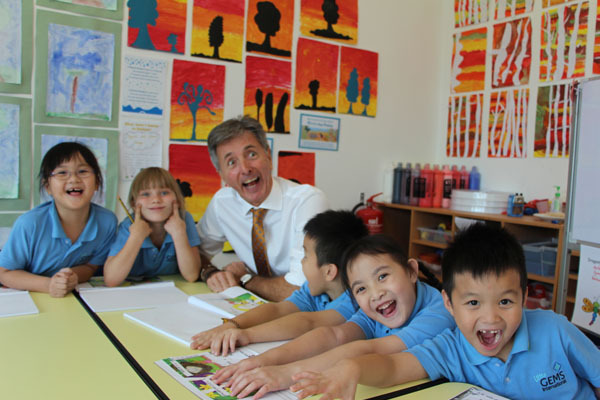 GEMS Core Values help their learners become not just great students but great people. 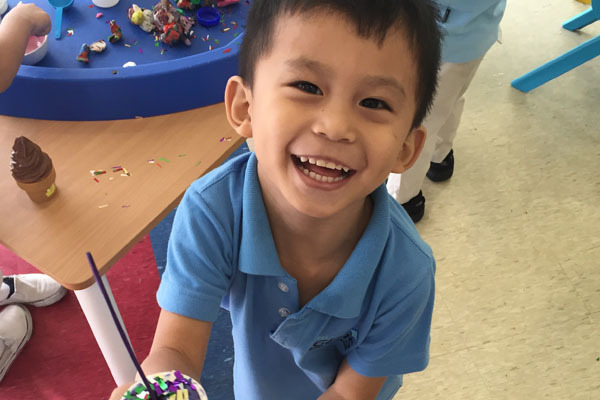 Every GEMS school has developed its own engagement programme to suit the particular needs of their community, thus they welcome engagement from GEMS International School of Pearl City parents and offer a host of opportunities for parents and caregivers to get involved in school life. The school is also proud to support the Varkey Foundation, a not-for-profit partner, which aspires to help students develop a better understanding of global development issues and the impact they can have in our world. For every child enrolled at a GEMS school, they hope to impact the lives of 100 underprivileged children. GEMS International School, Pearl City Penang (GIP) here.